At Collegiate Risk Management, we strive to be an advocate for every insured college student, parent and school administrator. We are truly dedicated to forming and maintaining long-term relationships by sharing our expertise and knowledge of the student health insurance industry and providing unparalleled customer service. Students Take control of your health! Make sure your coverage fits your needs. CRM can help. 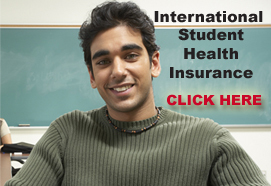 Parents Student health insurance plans can provide the coverage your student needs. 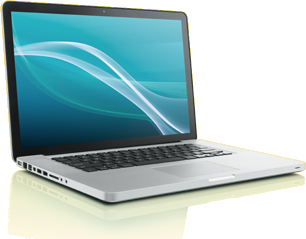 Administrators Partner with us for customizable student health insurance plans. The primary purpose of student health insurance is to keep out of pocket costs low and students in school so they can graduate and realize their career dreams. Student health insurance is often less expensive than other options available. Exchanges are charging younger people more in order to make exchanges more stable. College students are younger and typically healthier than the general poplulation, resulting in reduced risk for the insurer. Student plans are priced for the student group. The advantages of student health insurance plans is that they are an affordable, quality alternative to more expensive plans. Many Student Health Centers provide deep discounts if care is provided on campus. Collegiate Risk Management offers you the best and most affordable student health insurance plans, so you can be your best self! Your health is vital and your student health insurance is an important tool to protect your health and well-being. At Collegiate Risk Management, we are dedicated to you through our affordable student health insurance plans and programs. We are proud to offer student health insurance plans through your college, discount dental and vision plans, short term insurance and international insurance plans. 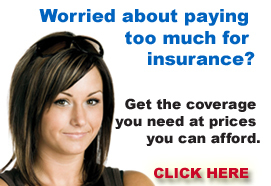 No matter what your needs, we have a plan that is affordable and provides the coverage you want.